When a plumbing emergency occurs, the best course of action is usually to call in a professional plumber as quickly as you can. Most professionals in this field offer emergency services because they fully understand just how destructive some types of plumbing problems can be. Keep in mind that even a small problem can turn into a major plumbing repair if you allow it to remain unresolved. One of the most common plumbing problems that homeowners experience is the toilet that simply won’t stop running. Not only is this problem annoying with the constant sound of running water, but it can lead to expensive water bills as well. If your toilet won’t stop running on its own and you don’t know what to do, shut off the water valve that is located near the toilet and call in an experienced plumber. If a leak develops in one of the pipes located along the ceiling, wall, or floor, it can create a lot of damage before you realize what the problem is. At the first sign of wet spots on your ceiling, floor, or walls, you should contact a plumbing company in your area to come in and investigate. Stagnant water can lead to the growth of mold and bacteria, while also creating damage to your home’s construction or personal possessions. If your grey and black water aren’t draining, the line is most likely clogged. 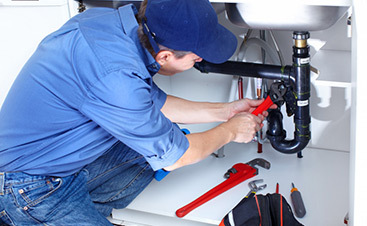 You can attempt to solve the problem on your own, but serious issues will need the expertise of a professional plumber. In colder areas of the country, frozen pipes often occur in portions of the home that haven’t been properly insulated or heated. If you have frozen pipes, it’s best to get a plumber in to fix the problem rather than attempting to resolve it on your own. When a pipe breaks open, water comes spewing out everywhere. Your possessions become waterlogged, and your home becomes flooded. Fortunately, you should be able to turn off the water until you get a plumber to come out and complete the repairs for you. If you can only get cold water even though you’ve turned on the faucet that delivers hot water, the problem is probably with the hot water heater. It is possible that you might need a replacement, particularly if your model is more than ten years old. A professional plumber can assess your heater’s condition and tell you whether or not repairs are feasible. 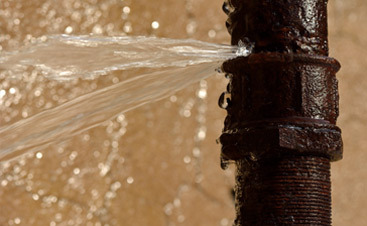 Plumbing problems can occur any time of the day or night, which is one of the reasons that they are called emergencies. If your home has a toilet that won’t stop running, it could be costing you hundreds of dollars a year in utility bills. 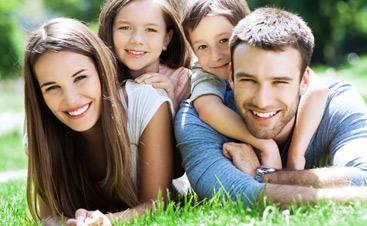 Getting it fixed can restore your peace of mind and the plumpness of your wallet. If your home has frozen or burst pipes, the damage can be devastating, particularly if you can’t find a way to turn off the water flow. Leaks in hidden pipes can be just as damaging, particularly to the structural integrity of your home. Mold and bacterial growth is harmful to your health, so it’s important to fix this type of problem right away. When you can only get cold water from your faucets, the comfort of a hot shower is nowhere to be found. Call in a plumber and find out what’s wrong with your hot water heater. Need a plumbing contractor in Austin to help you out? Don’t hesitate to contact Mojica Plumbing & Drain Cleaning today.